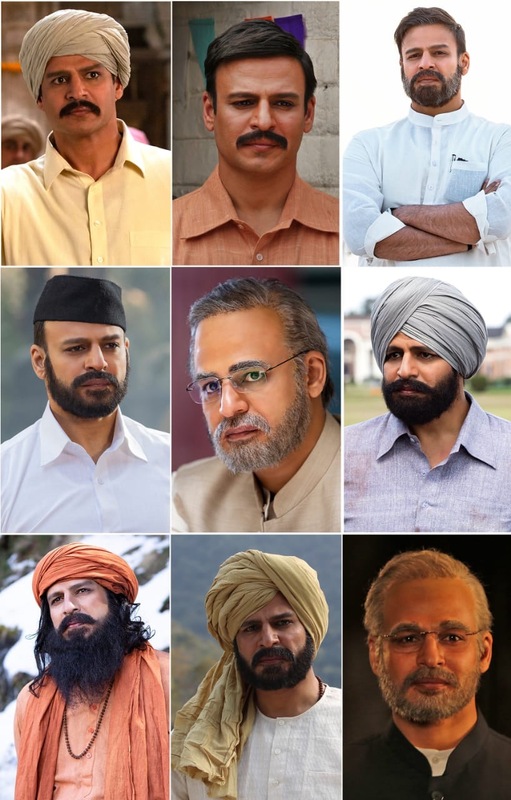 Vivek Anand Oberoi has incredibly 9 different looks in the upcoming film PM Narendra Modi. These different looks depict the phases, struggles, and passion of the man. This film will traverse the journey of Narendra Damodardas Modi from his humble beginnings to becoming the Prime Minister of India. This film, directed by biopic maestro Omung Kumar, is a story of 1.3 billion people. “On the sets of the film, Mr. Oberoi’s transformation was so complete that he behaved like the character even when the camera was not on. So startling and complete was his physical and emotional transformation that members of the unit were taken aback,” the source added. Check his incredible transformations in these newly released pictures! 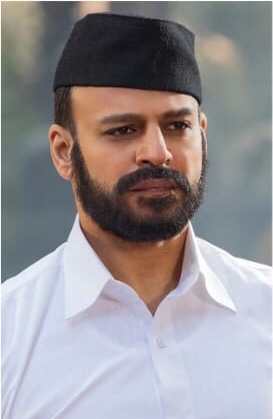 Along with versatile actor Vivek Anand Oberoi in and as ‘PM Narendra Modi’, the film also features actors Boman Irani, Manoj Joshi, Prashant Narayanan, Zarina Wahab, Barkha Sengupta, Anjan Shrivastav, Yatin Karyekar, Rajendra Gupta, Akshat R Saluja,Jimesh Patel and Darshan Kumaar in important roles. Produced by Suresh Oberoi, Anand Pandit, and Acharya Manish, The film will be releasing on 12th April 2019. 15 queries in 0.519 seconds.